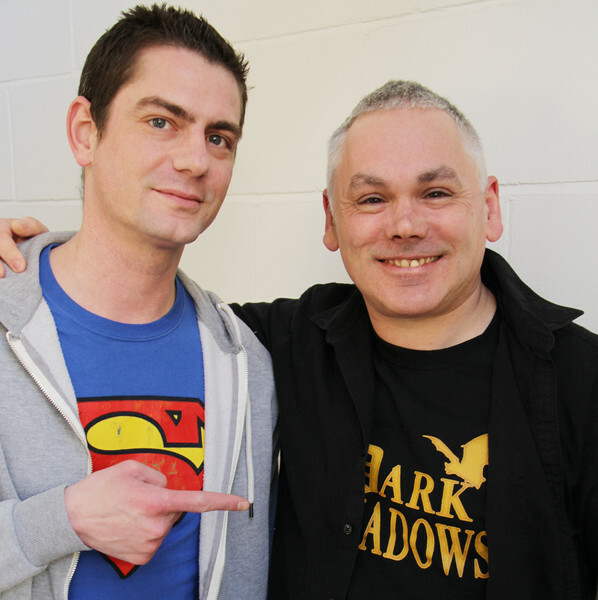 Doctor Who actor Matthew Waterhouse has recently been in studio, reading two brand new Adric stories in Big Finish's download Doctor Who – Short Trips range, for releases coming in 2016 and 2017. The first story, Doctor Who: A Full Life has been written by Torchwood, Sarah Jane Adventures and Wizards vs Aliens writer Joseph Lidster, and see the Doctor, Romana and Adric arriving on an E-Space planet where the dead come to life. Adric also returns in Julian Richards' Doctor Who: The Ingenious Gentleman Adric of Alzarius. The release dates for both stories will be revealed at a later date.